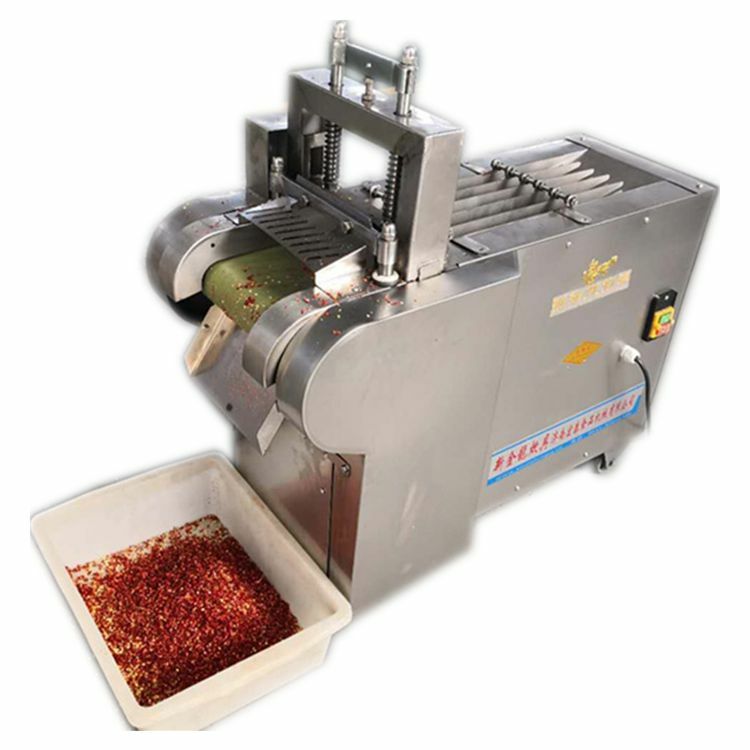 The types of slicing machine can be subdivided. 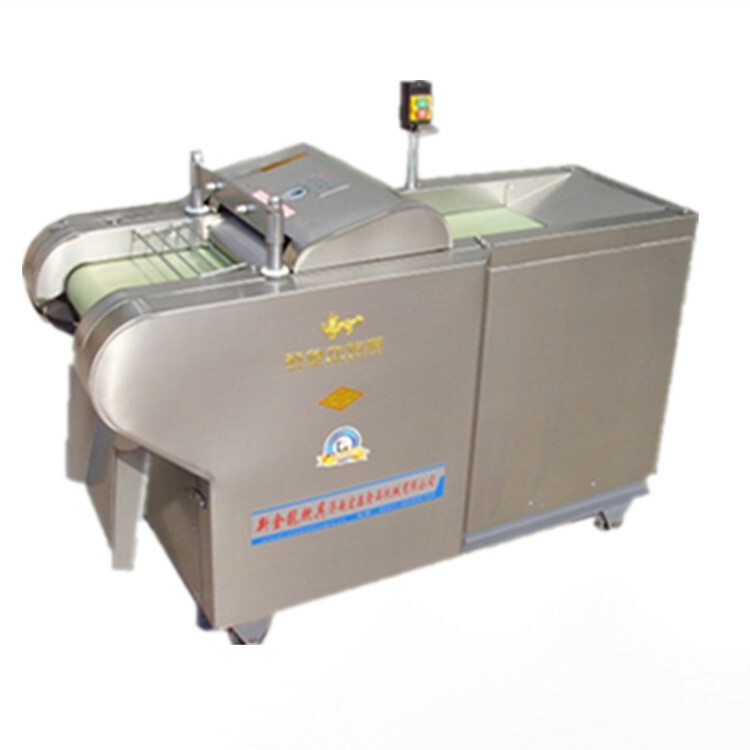 One is vibration slicing machine. 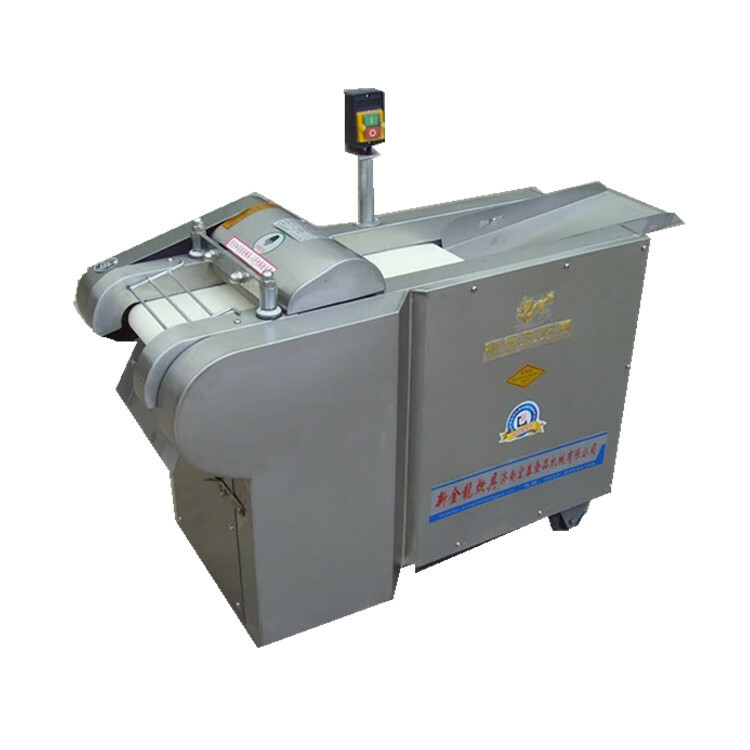 Semi-automatic shaking slicing machine can automatically slice while manually controlling the thickness of slices. 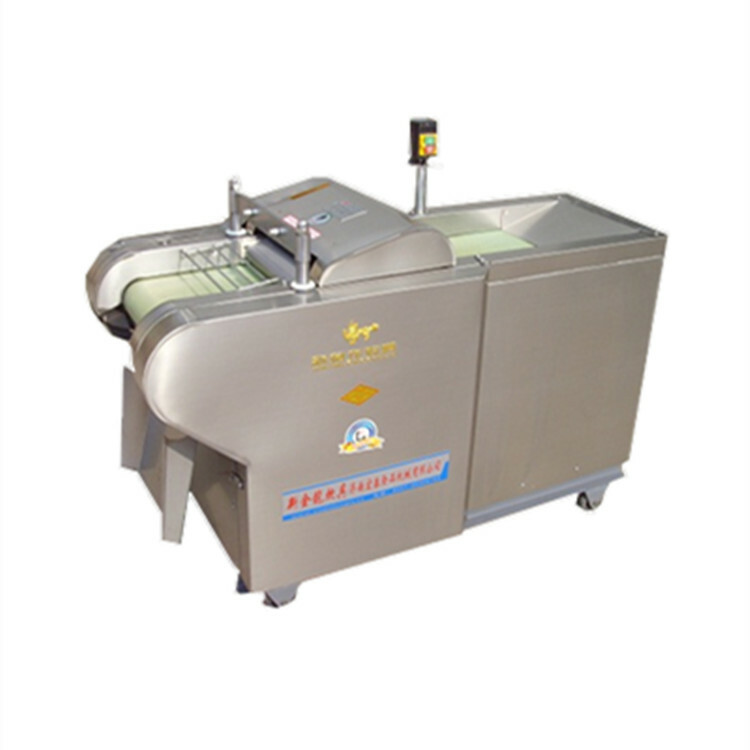 Fully automatic shaking slicing machine can slice precisely and economically. 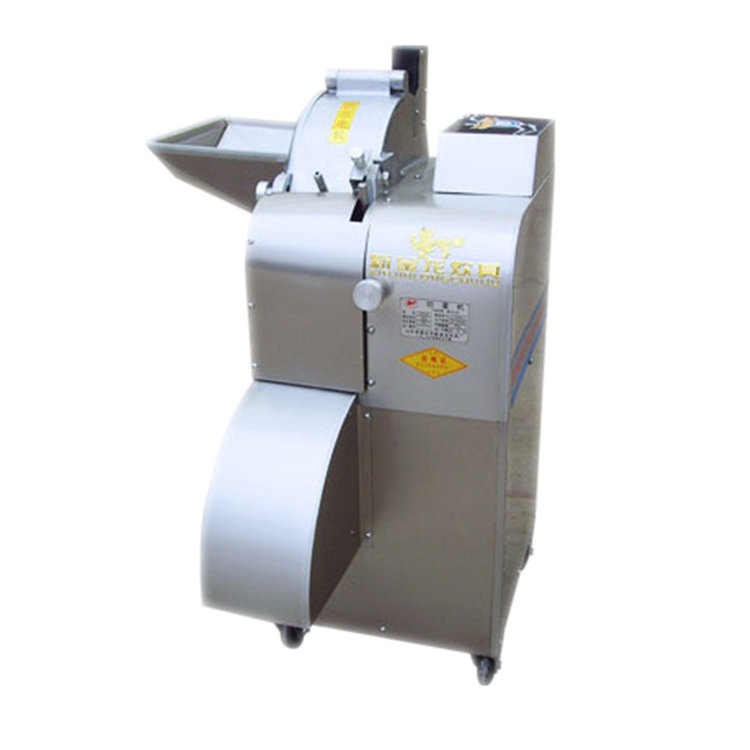 It is more common to use rotary slicer. Material is put into the center hole of high-speed rotating turntable and slides out of the inner wall of the outer ring under centrifugal force to make uniform circular motion. When material passes through fixed blades in the tangential direction, it is sliced into slices and used in the slicing of chemical products. Rotary microtome is also a kind of microtome. It can directly use disposable blade. The width and width of disposable blade can be used. It is convenient and simple. The streamlined cover is neat and generous. The top of the cover can be placed with blades and wax blocks. The imported roller guide rail and high precision roller screw are used. The design is reasonable, the structure is firm, the precision is high and the stability is reliable. 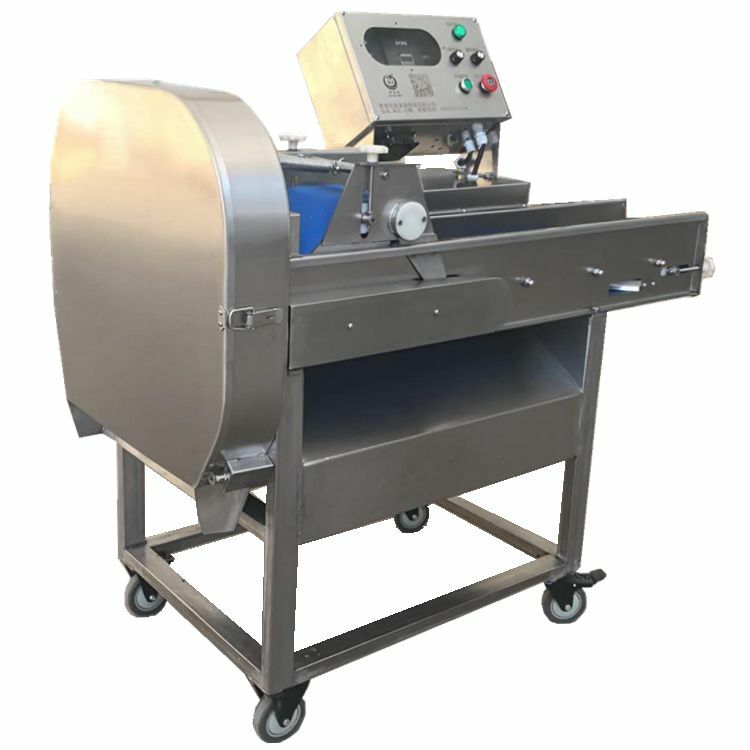 There is also a push slicer, which is equipped with a fully enclosed micrometer sampling system, and has a sample head close to the user, in line with ergonomic layout. The easy-to-touch slide lock can lock the slide frame in 11 positions. 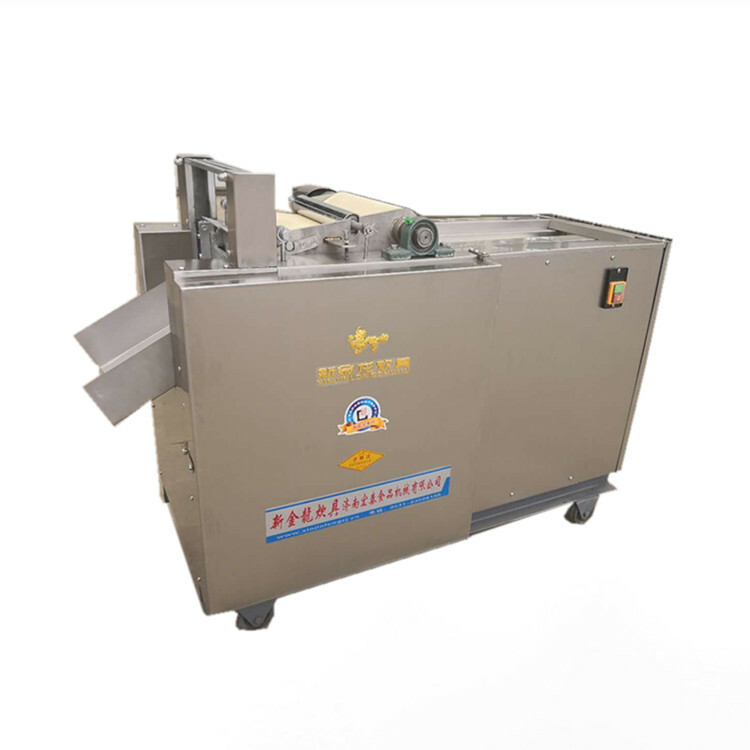 There is also a comparatively multi-functional slicing machine, which has the advantages of continuous operation, good slicing type, high efficiency, automatic feeding, water flushing, easy operation, no pollutants, high safety, so it can meet the slicing requirements of different kinds of materials. 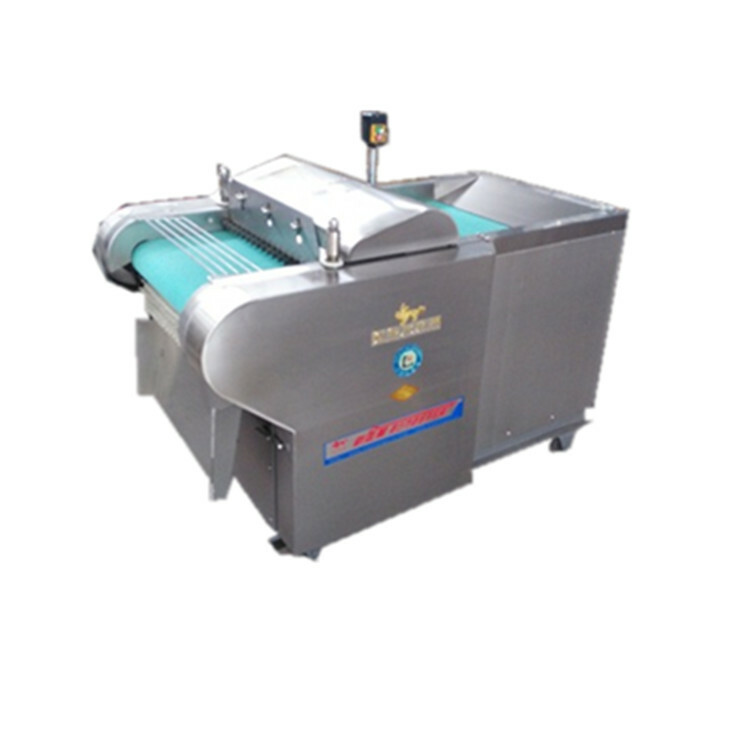 In addition, there is also a rotary slicer, which is structurally arranged vertically with extruded conveyor chain and rotary cutter head. 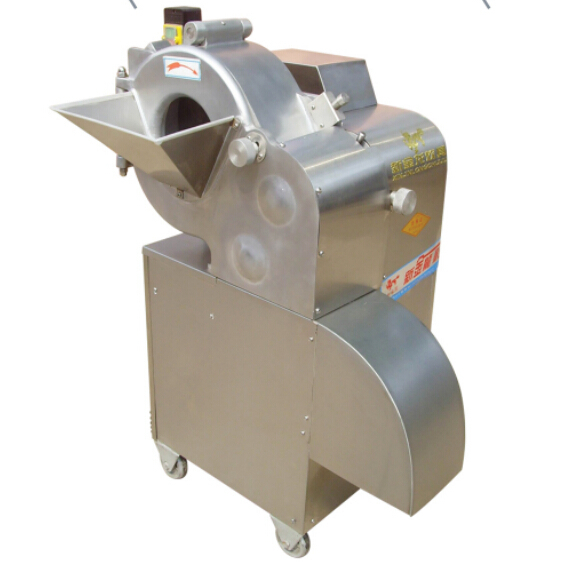 Material is continuously conveyed to the cutter head. The drive is stable, durable, easy to clean, not easy to rust, and the service life is longer. 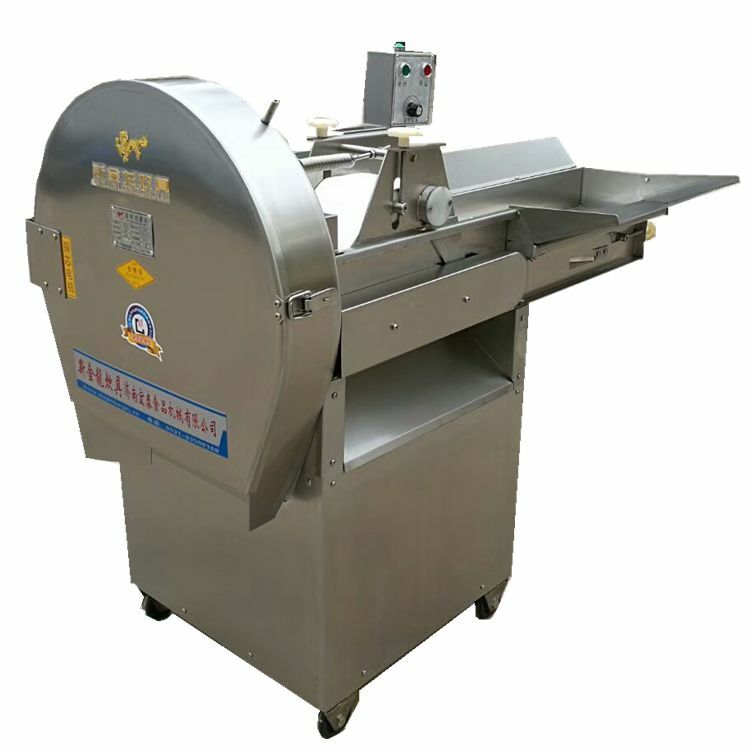 These kinds of slicing machines are commonly used in daily life. 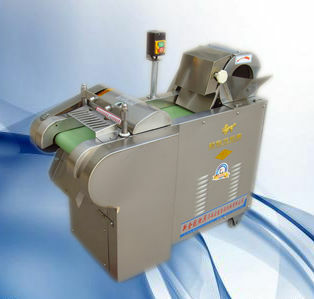 The most commonly used slicing machines are rotary slicing machines. 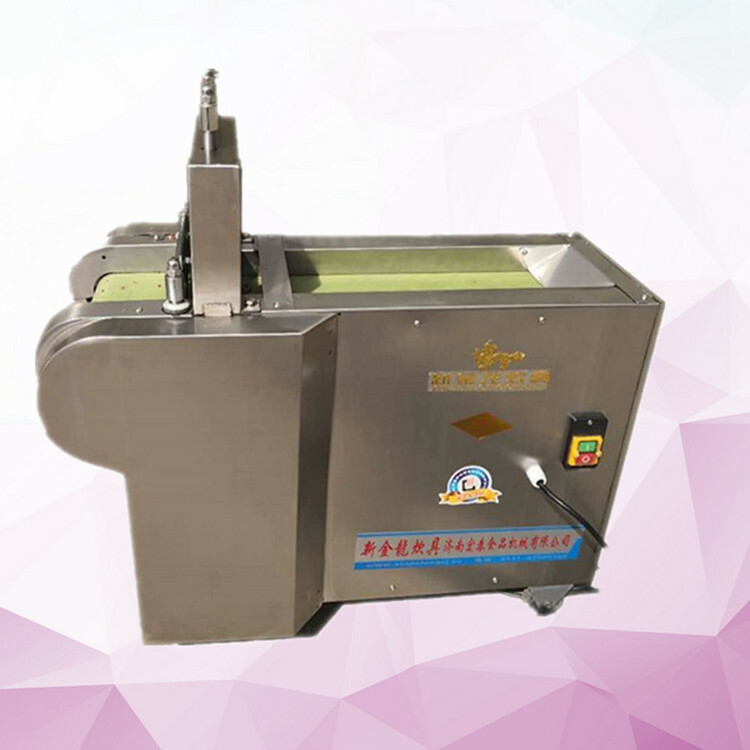 They have their own characteristics and advantages, meet the different slicing requirements of different products, not only improve the accuracy of operation, but also better guarantee the integrity of the equipment itself.